it was my first time using lower falsies and I like it! it felt very comfortable and really makes your eye stand out and defined! Tip to using the lower lashes is make sure to cut and resize to your eyes first for it to look natural, put it against your lash line and mix in to your natural lash. The lower lashes look so perfect! Beautiful job Eki :D I'm liking this song btw ! after seeing this I might use lower lashes for my wedding look! You are so talented and those lashes look so chic! OMG that looks so awesome :D Like an anime character eyes! :D Love your lenses! What brand are they? Woahh that really looks amazing! Hehe I want to get them now. Btw what contacts are you wearing Eki? WAOOOOH! Thanks for this tut Eki!! I'm so envious that you're so brilliant at putting on false lashes. IT LOOKS SO NATURAL!!! Great tutorial Eki! You have beautiful eyes already but with the false eyelashes, they looks especially doll like. :) Super pretty. omg eki, i love love love this post! you make the bottom lashes look so unbelievably natural!!! where did you get your bottom lashies? Very Nice eki!! Love it, love how natural it looks. I imagined bottom falsies to look a bit dramatic but it actually looks natural on you. thank you for posting this! 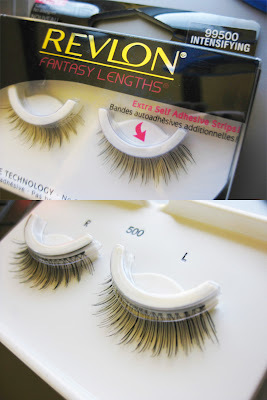 i've been dying to see how false lower lashes would look once applied... and they look perfect. the bright colors and photography on your blog make me feel happy... i hope you don't mind if i follow. this is really pretty and i agree that wearing lower lashes makes the eyes even pop. Ive tried it before and its so glamorous. I love the look of bottom lashes! I don't wear them often to because they're a hassle to put on and they're actually kinda hard to find here. Hey Eki, you did a really good job on your first try those lower lashes look so amazing :) and natural as well!! Hm, its hard to find lower eyelashes here where I'm from though. 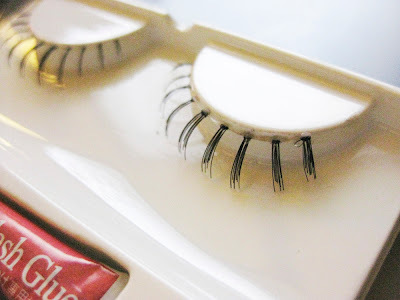 they look natural and you have long lower lashes already!